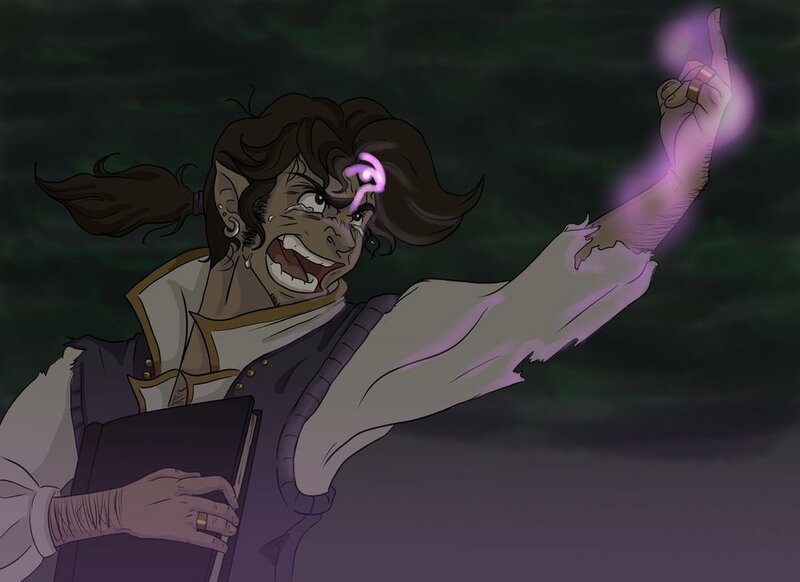 We already did a list for most of Scanlan's time with Vox Machina here (complete with a video compilation also by the wonderful eponymous-rose), but since his return, he's had plenty of moments to add to the list. For completeness' sake, we're including the full list here (along with amazing critter art!). 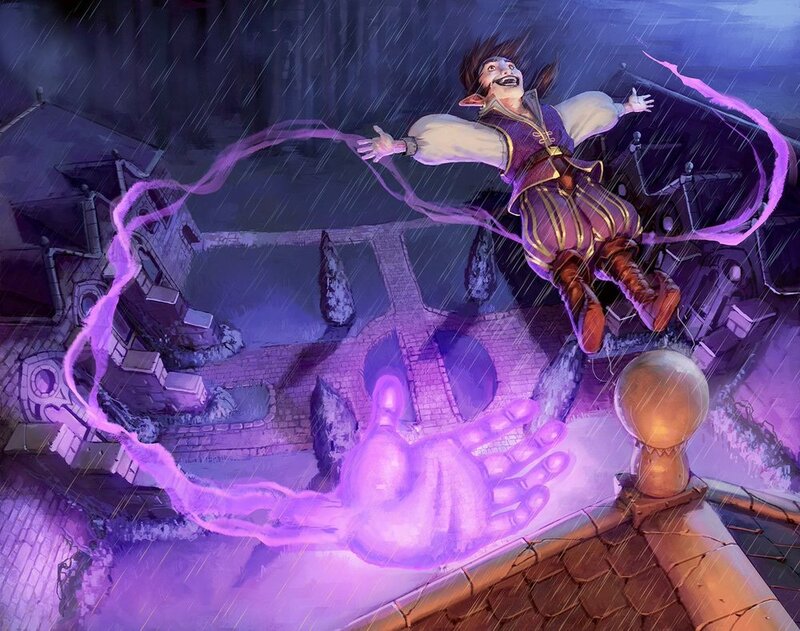 Have you heard of Scanlan the Clever? Who returned after quite an endeavor. 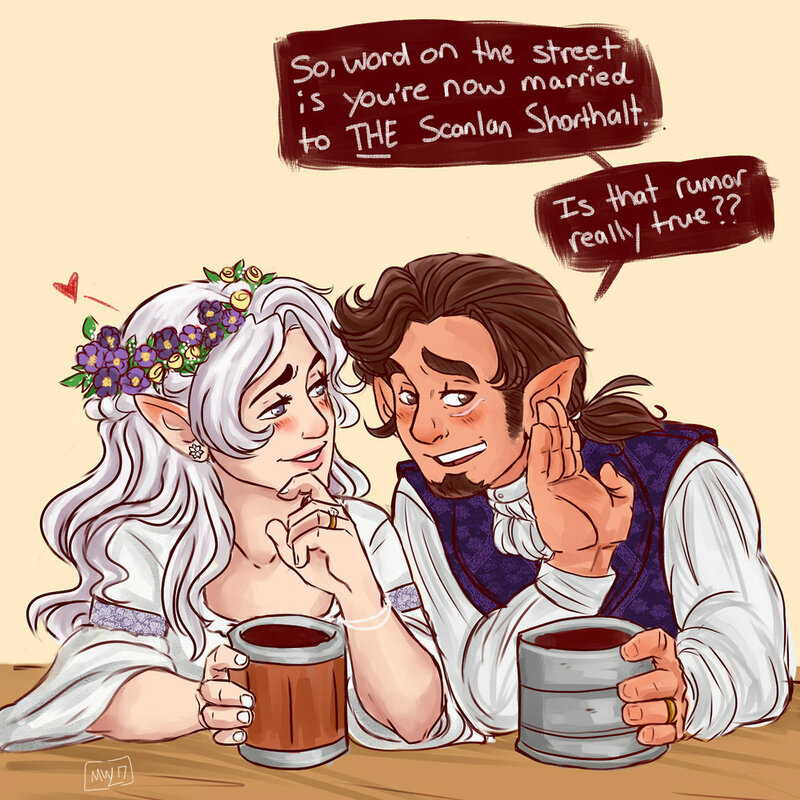 And now he’s a Trickfoot forever. Thanks to @justwesley for this art piece! Thanks to @Wings_Of_Lost for this art piece! Thanks to @Paintzeebrush for this art piece! Thanks to sketches-by-lexie for this art piece!